Okinawa is a southern island in Japan. So many tourist visit here during summer season to enjoy beach and hot weather. but I guess there are many ways to enjoy Okinawa even in the winter. 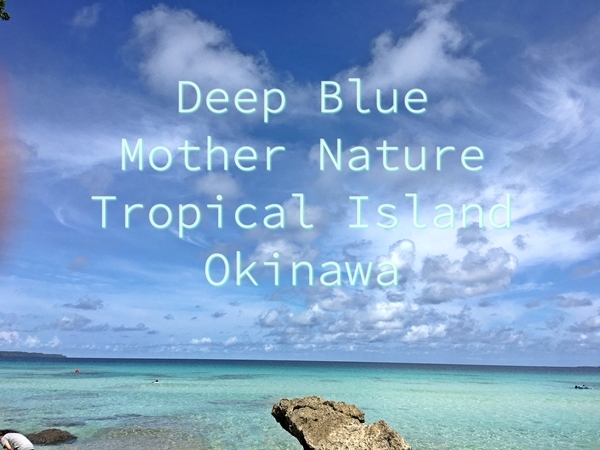 Let us introduce 4 of benefits of traveling to Okinawa in Autumn and winter season. First, flights and accommodations are likely to be cheaper because it’s off season. 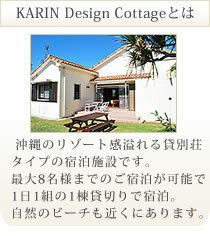 Second, traveling to Okinawa in autumn and winter offers a chance to see beautiful islands without packed crowd. Attractions are also less crowded. Third, although the weather varies, the average water temperature is around 22°C in the winter!! That’s even warmer than the air temperature, so that some water sports can be enjoyed. Fourth, you don’t need to worry about heavy storms in winter season. 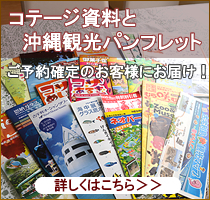 Rainy season in Okinawa is April to June and the typhoon season is from July to October. After you read those good points, check our availability for autumn and winter season. It will be perfect trip for a warm winter escape.